I Bought A Property With A Friend – Can I Sell It? Houses and flats are expensive, and it’s difficult to get on the property ladder. So it’s quite common for friends to buy a property jointly, rather than spend money on rent. But what happens if one friend wants out and the other doesn’t? Can one of them force a sale? I often see arrangements like this, and also the problems they can cause. What usually happens is that the two friends start off sharing the property, and then one wants to relocate, or is getting married and wants to buy a property with their partner. Another scenario is that the friends simply fall out. 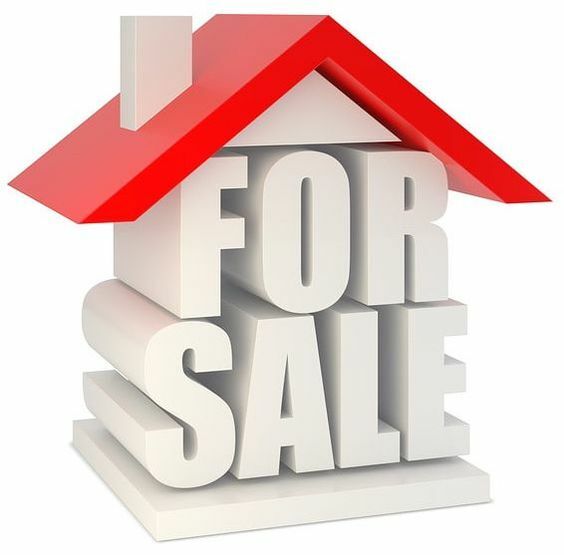 If you want to sell your share of the property, what can you do? The ideal solution is to sell your share to your co-owner, or to agree a sale of the entire property on the open market. It is sensible to make an agreement – when you first buy the property – that if one of you wants to sell the other may buy their share, and if they can’t or won’t then the entire property is sold. Put the agreement in writing and both sign it. If your co-owner refuses to cooperate, then you can usually force a sale. You can apply to the court for an ‘order for sale’. A claim would be made under the Trusts of Land and Appointment of Trustees Act 1996 (TOLATA). What’s the situation if you put in more money than your friend? For example, you buy a flat for £100,000, and you contribute £60,000 and your friend only £40,000. What should happen is that you get 60% of the sale proceeds and your friend 40%. The different shares of ownership should be referred to in the original purchase documents for the property. If the claim goes to court, you will be able to show the court these documents to prove your entitlement. To find out more about property claims click here.